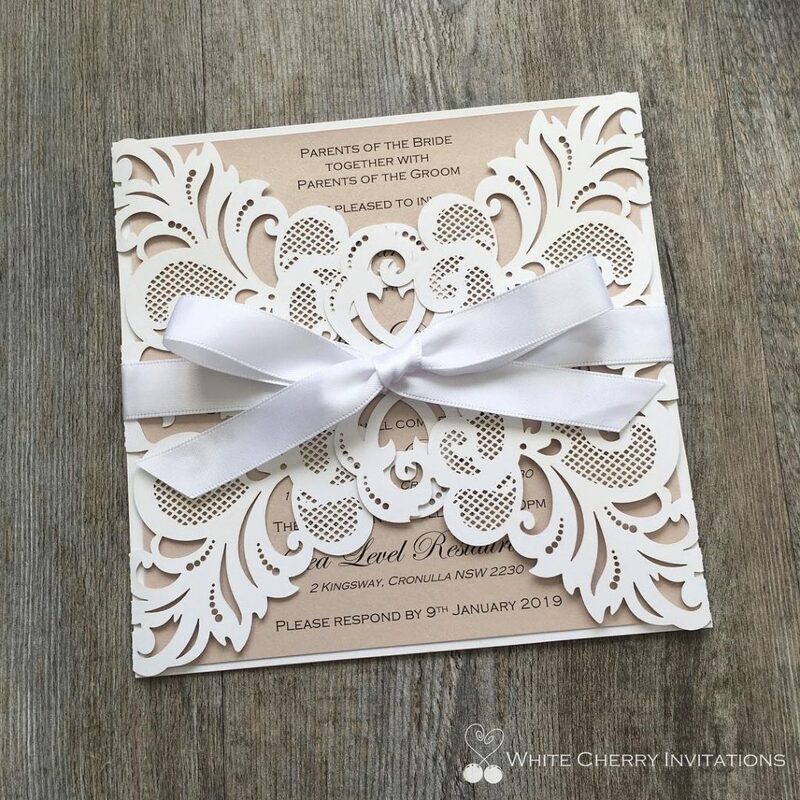 White Cherry Invitations is a wedding stationery design studio who create elegant wedding invitations and stationery for brides and grooms to be. Their goal? 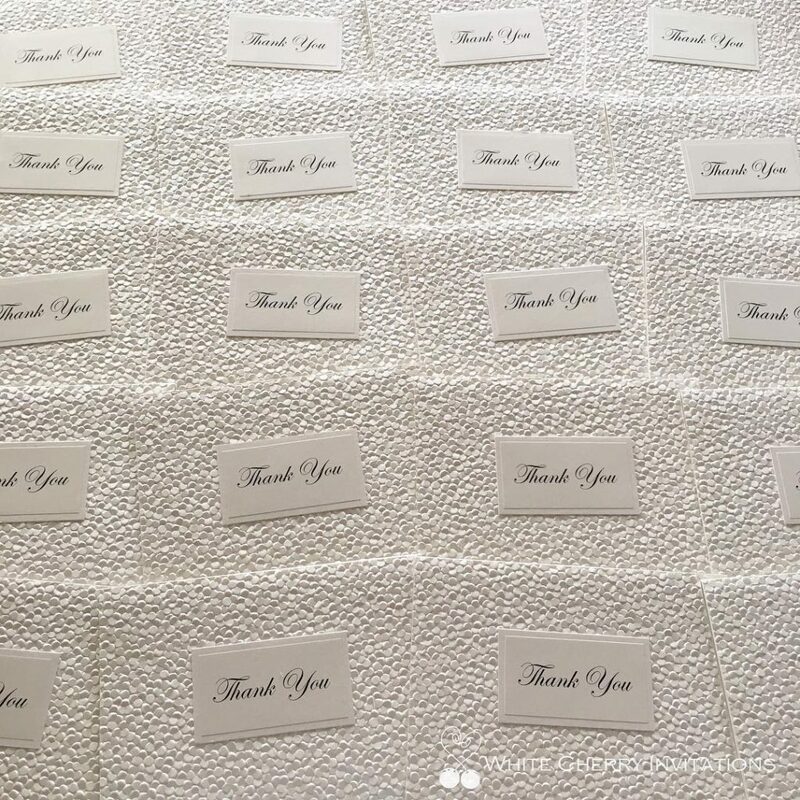 To help you announce your big day and provide an excited first impression for your family and friends. View their collections online and get lost in the world of paper prettiness.